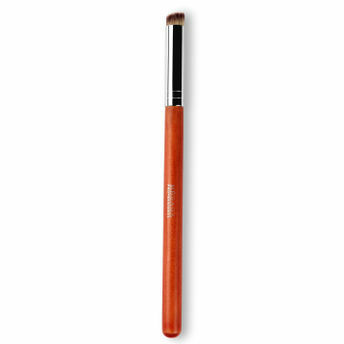 Megaga brings to you a range of makeup brushes that make makeup application a breeze. 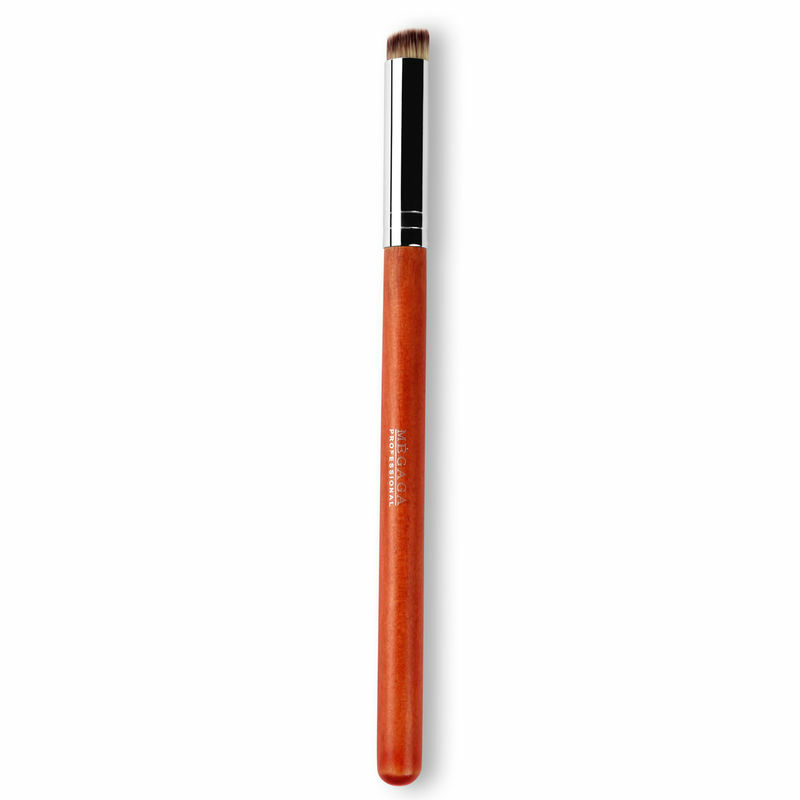 Crafted with the best quality bristles, this shadow smudger brush allows control and precision shading on the eyelid. It can easily be used to blend eyeliner and create a smokey look.